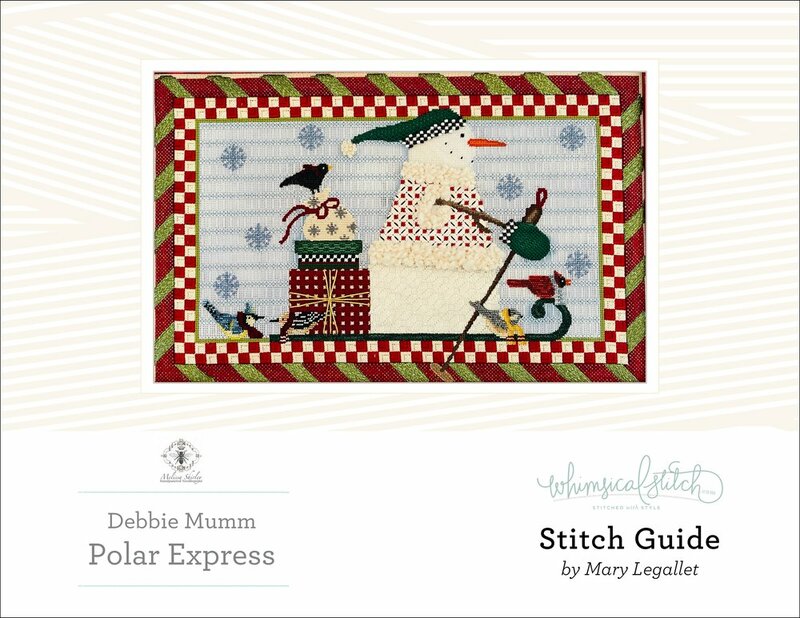 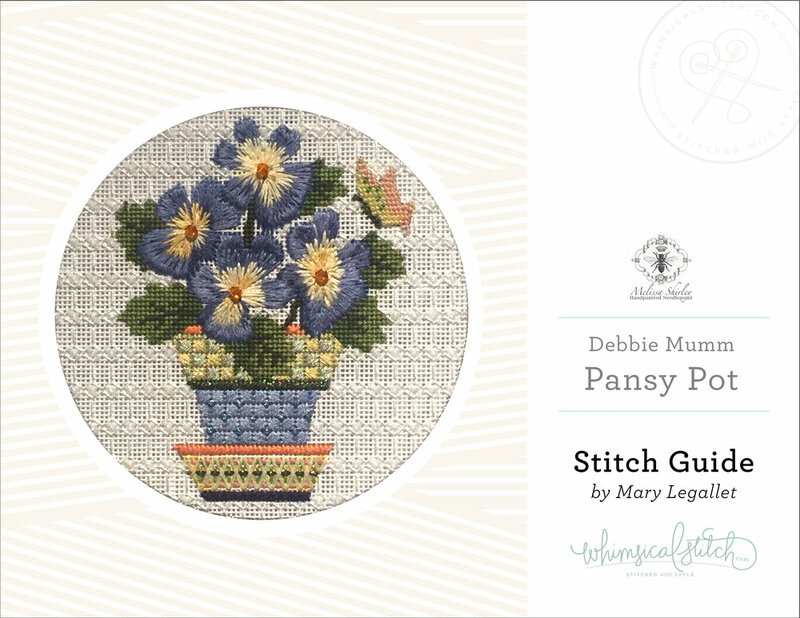 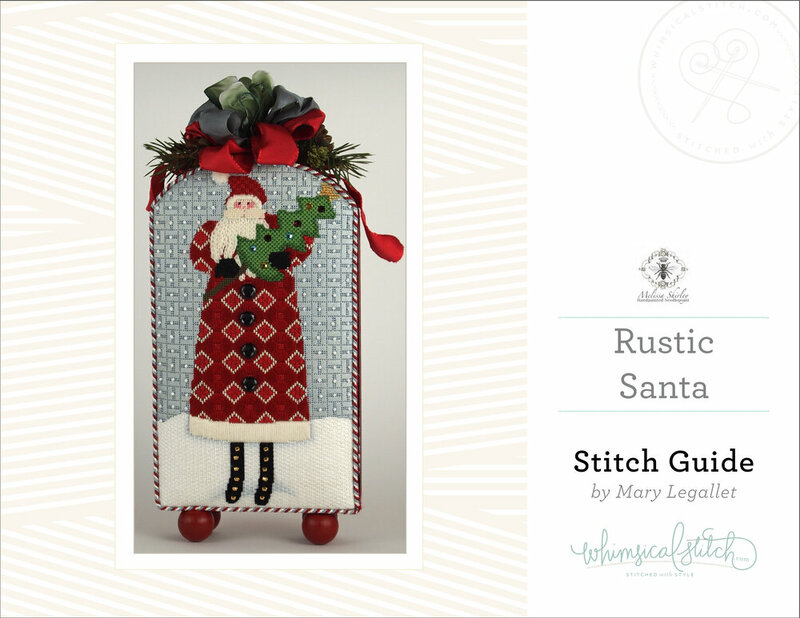 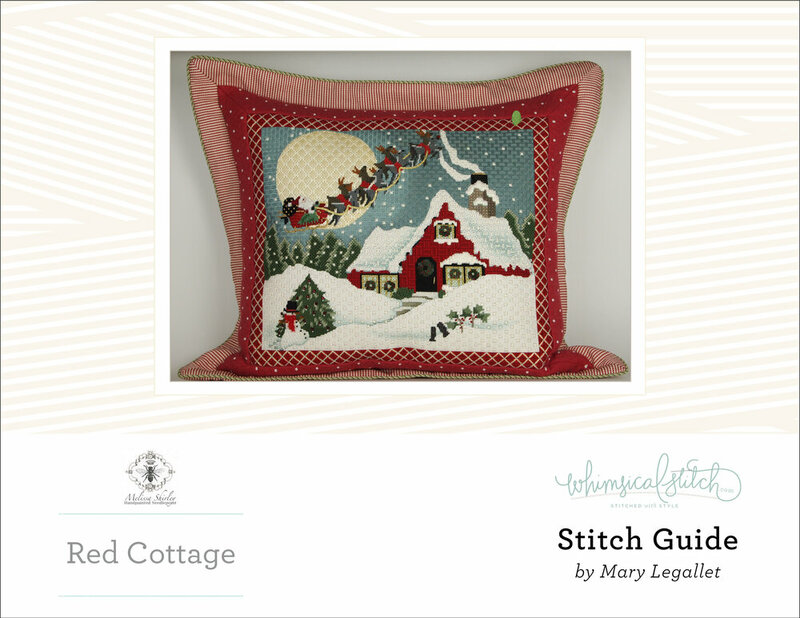 Featured Guides offer a quick peak at customer favorites and/or good examples of whimsicalstitch.com's style. 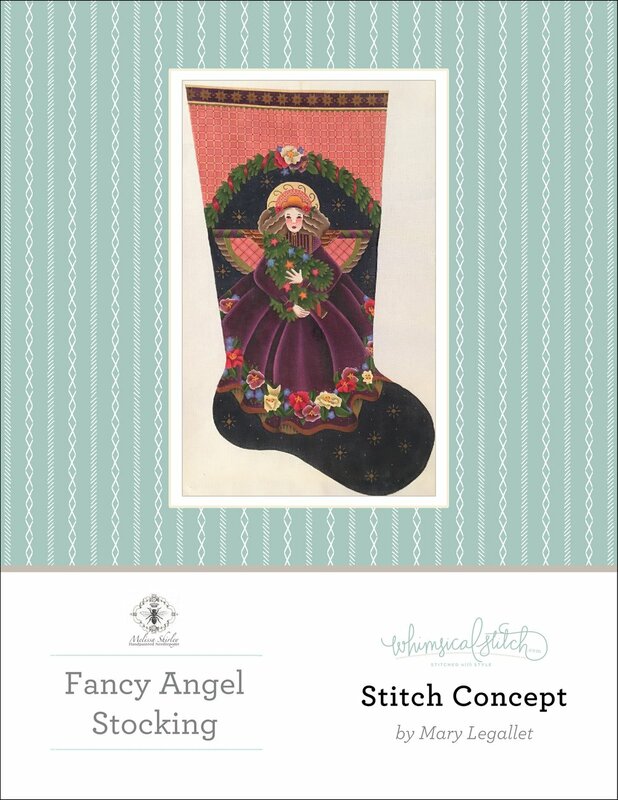 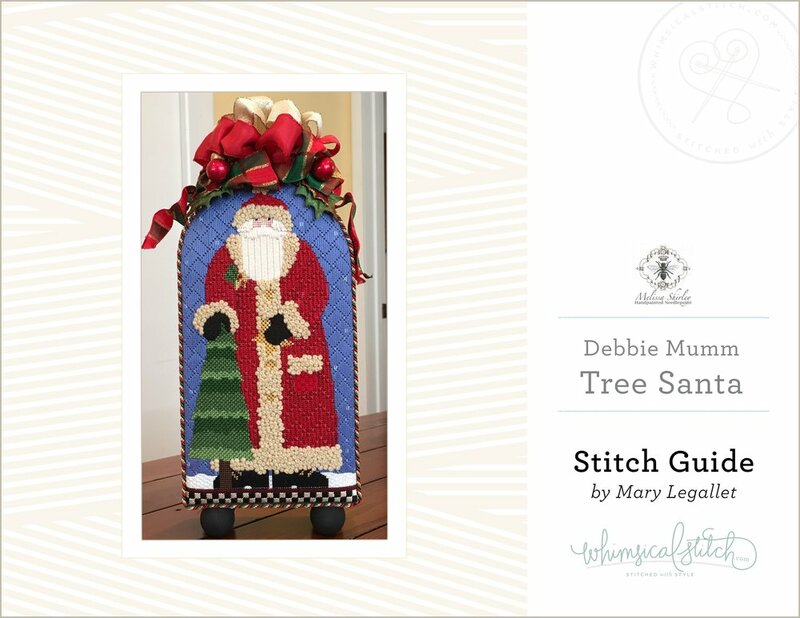 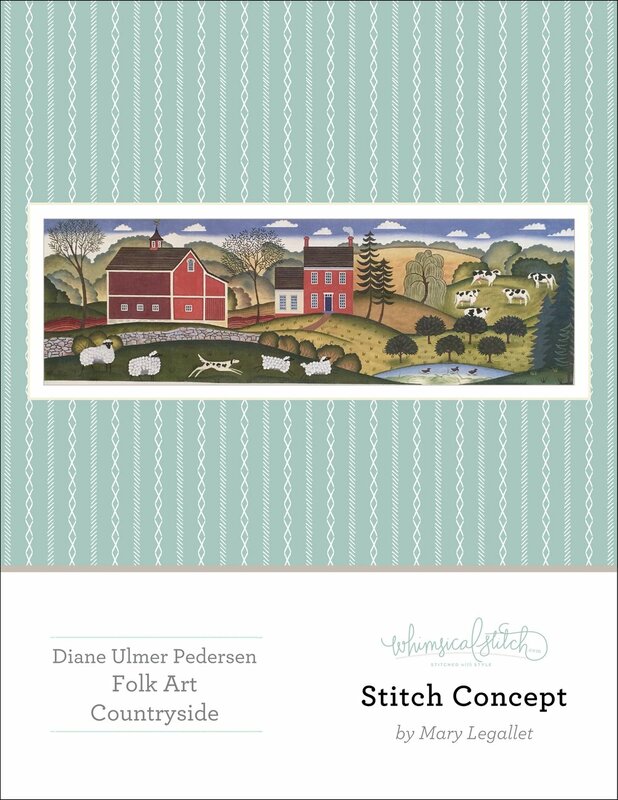 Click on an individual photo to learn more about the canvas and Stitch Guide or Stitch Concept. 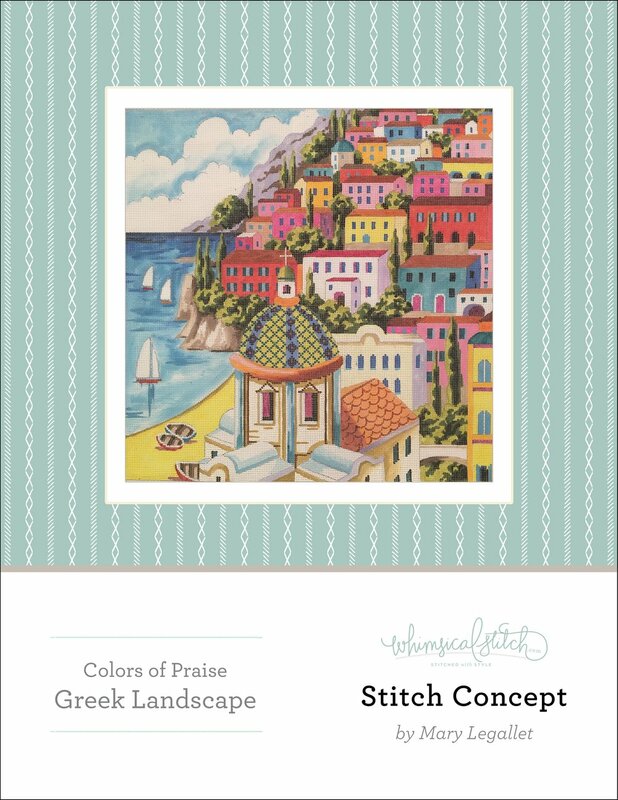 Stitch Guides (projects with cream covers) are projects I stitched and include detailed color coded stitch diagrams, close up photography of individual stitched elements of the piece, alternative thread suggestions, and insight from my own experience stitching the piece. 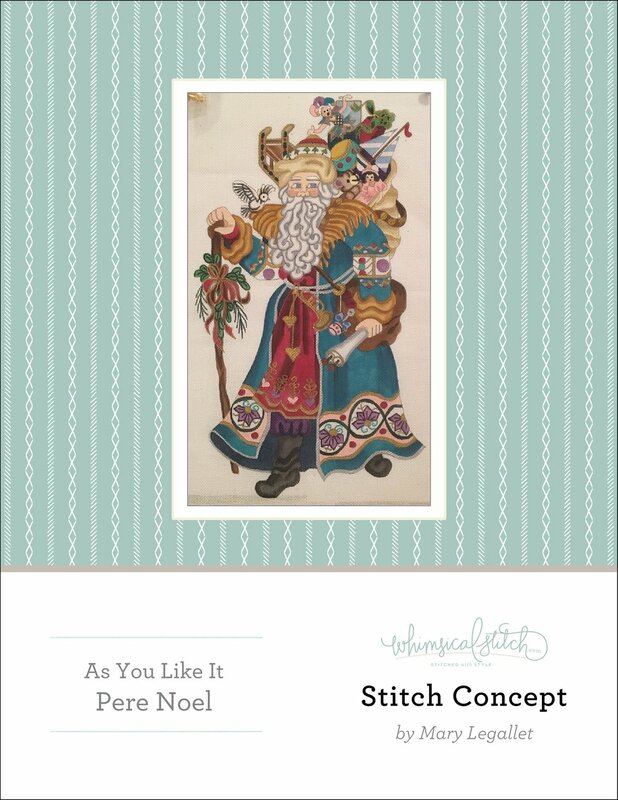 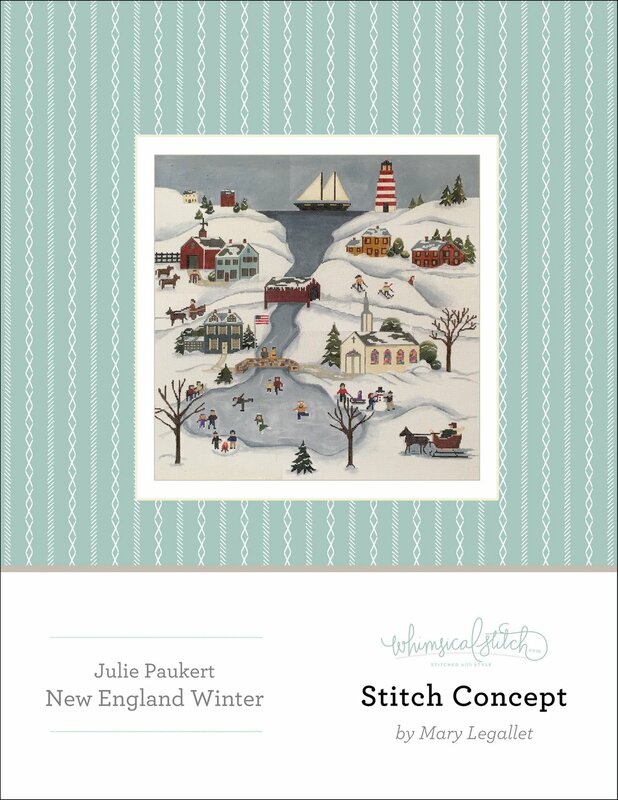 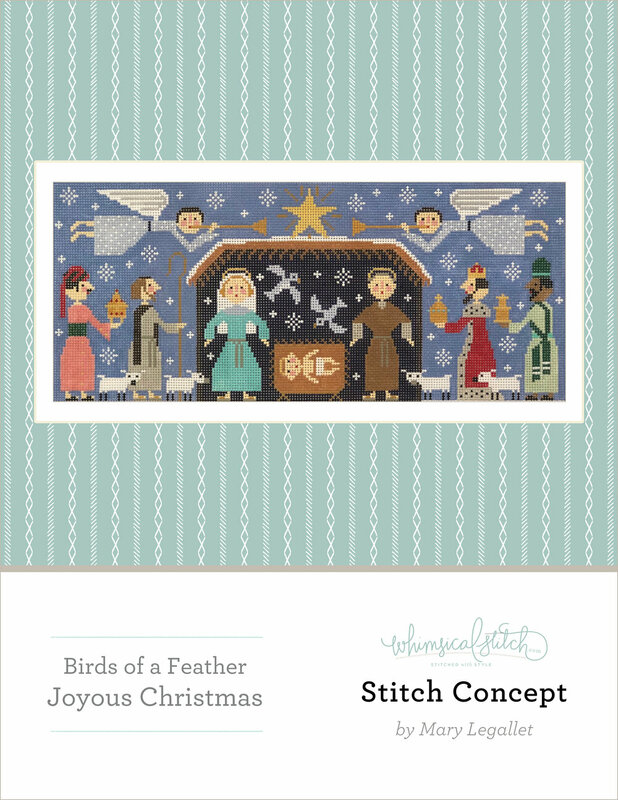 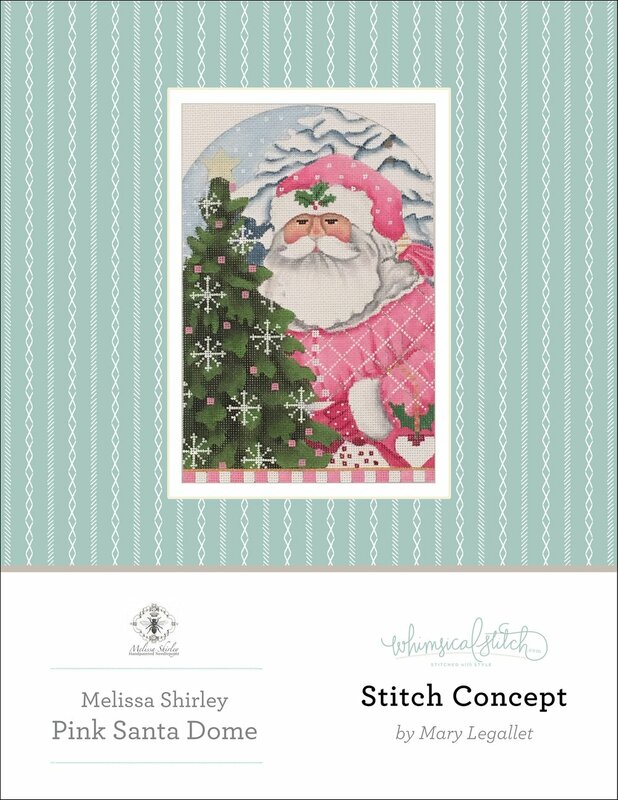 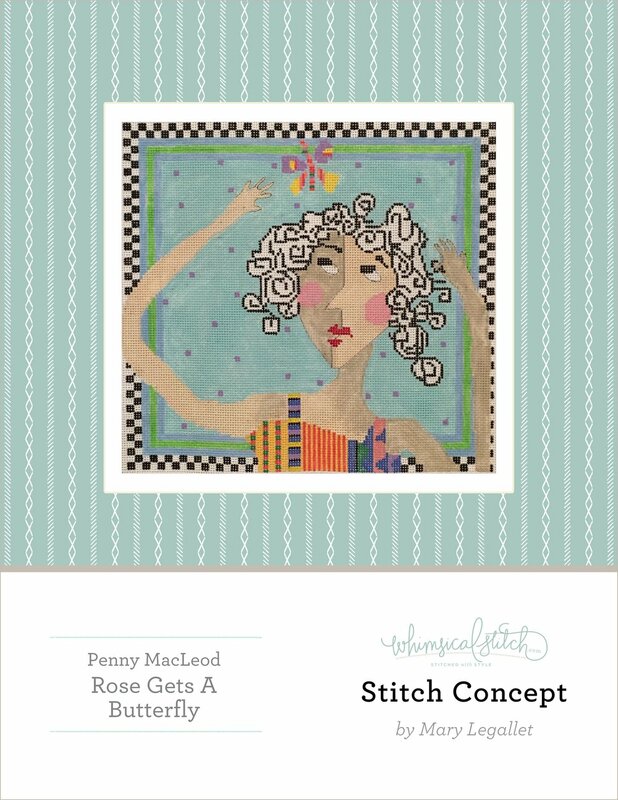 Stitch Concepts (projects with aqua covers) are comprehensive stitch plans with detailed stitch diagrams, alternative thread suggestions, and insight on how to navigate the stitches. 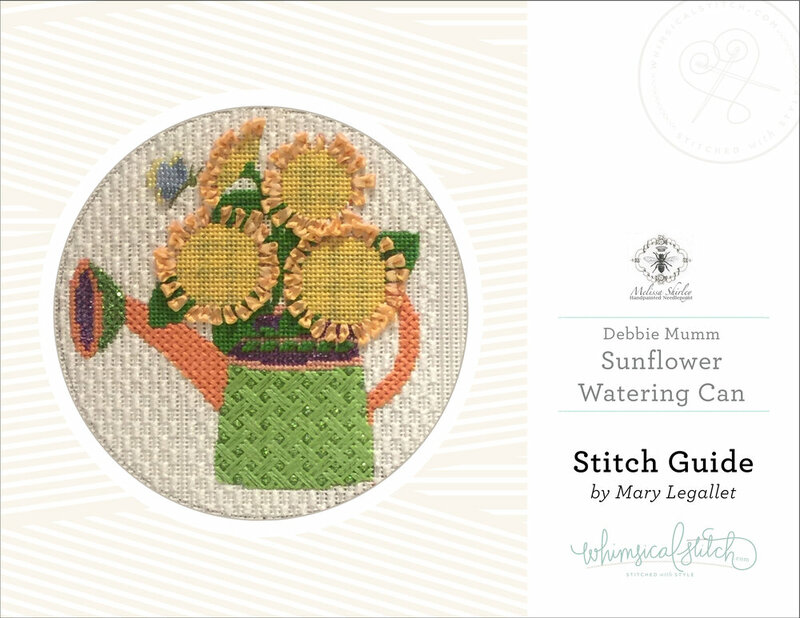 All whimsicalstitch.com Stitch Guides and Stitch Concepts are printed on high quality paper, so the photos and diagrams are clear.